Nowadays, plastic bags come in all shapes and sizes. If you or anyone you know is in the plastics industry, you more than likely understand the complexity behind the machinery that is needed to create everything from grocery store plastic bags to plastic bottles and containers. Moreover, you should also be aware of how important it is to manufacture high-quality bags with minimal waste while still being able to save time and money on your production capabilities. If you are in the market for new bag machinery or are just looking for bag machine replacement parts, it helps to know exactly what your options are and what kinds of bag machines are available for today’s plastic industry. At S.A.R.R. 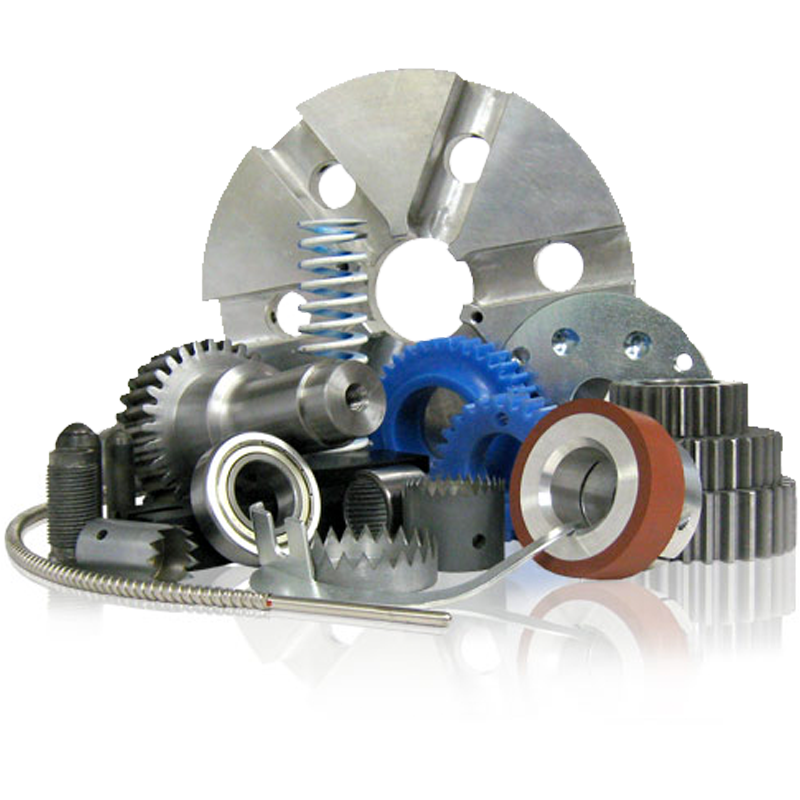 Industries, we provide the replacement parts needed to get your operations running smoothly. With so many different models and vital equipment parts in each piece of equipment, it can be difficult to know if your problem can be solved simply by purchasing a few bag machine replacement parts, or buy buying an entirely new machine model. Of course part replacement is a much cheaper option, which means it is always in your best interest to speak with a replacement parts specialist first, like us. In doing so, you will have a greater opportunity to save yourself time and cut down on cost. At S.A.R.R. industries, we will gladly assist you with all your plastic bag manufacturing part needs. This includes providing you with the highest quality parts for your application, made according to OEM specifications, and delivered quickly at an affordable price. If you’re looking for a specific replacement part or need assistance upgrading a vital part of your bag machinery, speak with one of our specialist today to know more.